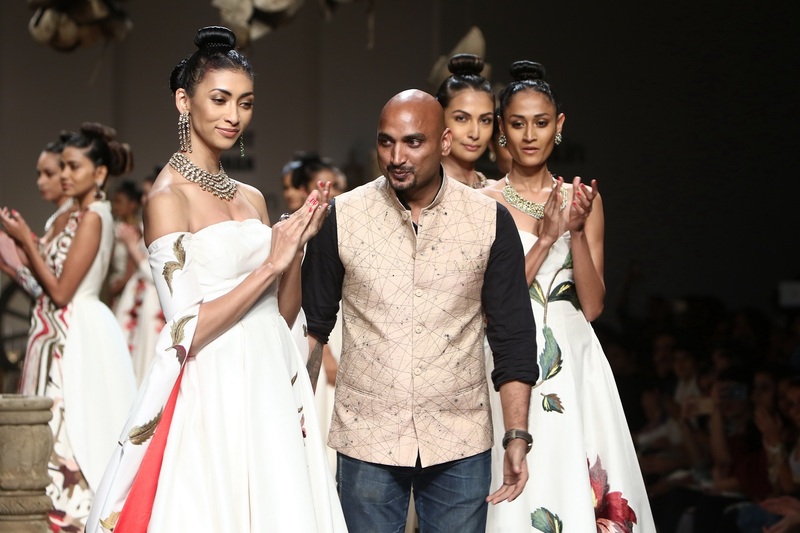 Home > Runways > Reminiscing what India is all about with Samant Chauhan! 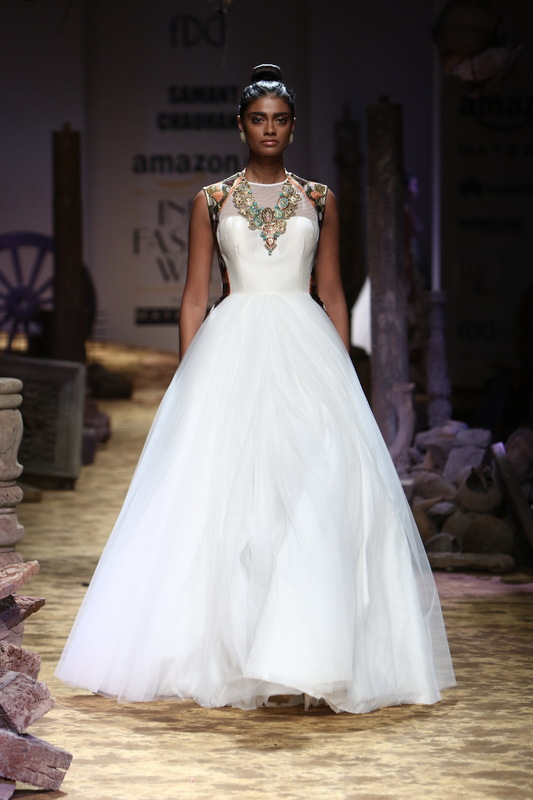 Day 1 of Amazon India Fashion Week featured Samant Chauhan showcasing his startling collection. 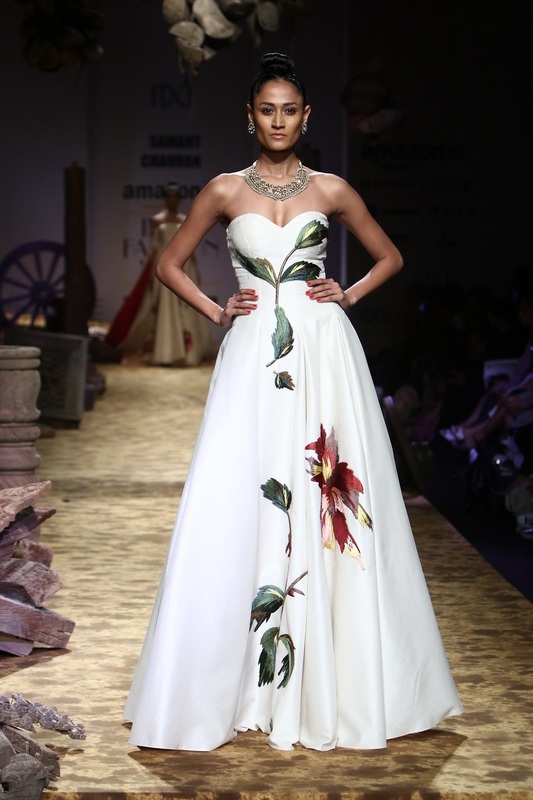 Samant Chauhan is a Delhi-based designer who mostly works on hand woven Indian textile. His line seems simple, clean-cut and basic.This adds uniqueness to his collection and makes it stand out. Fashion for him is not just a popular trend, but also a very basic form of representation that is always conceptual. His colours remain very earthy and rustic with the aim to capture the nature. 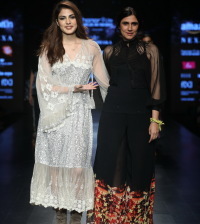 The collection has it soul in the unprecedented fusion of ethnic cultures which followed with the arrival of the Grecian influence at the north western borders of India. You have just got in new subscriber, the post is really helpful for a reader like me. Everything has been explained beautifully. 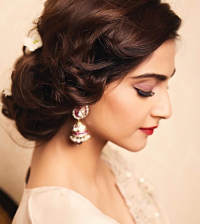 I simply want to mention I’m new to blogging and site-building and honestly liked this web blog. More than likely I’m want to bookmark your website . You amazingly have exceptional well written articles. Thanks for revealing your website page.